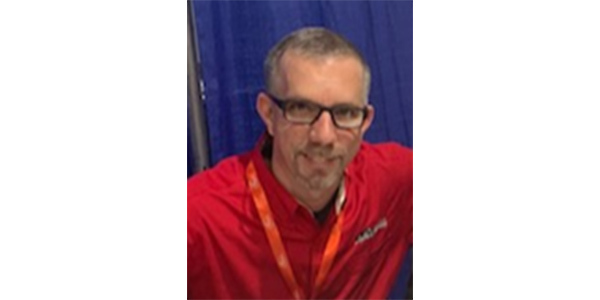 National Performance Warehouse/National Auto Parts Warehouse (NPW) has added Dave Richardson to its staff as the new director of IT. NPW, now with 19 warehouses and 40 stores across the North America, has seen an accelerated increase in providing vital connectivity to its customers and suppliers. The company expects its need for IT resources to continue to grow and Richardson’s extensive automotive background makes him a perfect fit for NPW’s future growth. Richardson’s previous experience includes a long tenure with Parts Depot, Uni-Select and Auto Plus/Pep Boys.